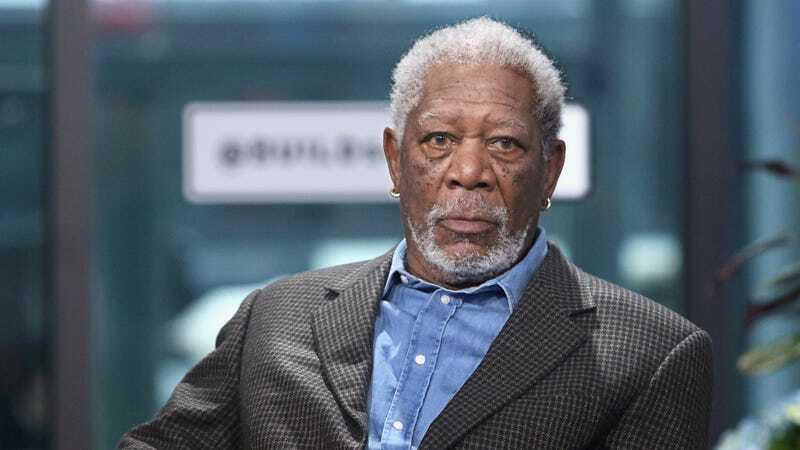 Yesterday, we reported on a series of sexual harassment allegations against Morgan Freeman, with eight women coming forward to highlight incidents in which the actor allegedly made unwanted sexual comments toward them, or touched them without their consent. In the aftermath of the original CNN report, we’ve already begun to see a now-familiar process take shape, as various entities Freeman has been regularly associated with move to distance themselves from him and his alleged behavior. Acting union SAG has already begun “reviewing” its decision to grant Freeman a lifetime achievement award earlier this year; now, it sounds like he’s in danger of losing a more low-profile—if also strangely ubiquitous—gig. Earlier this week, Freeman—whose tendency toward narration long ago reached memetic status—was announced as the voice of Vancouver, Canada’s SkyTrain and bus announcements for the summer. (It was part of a deal with Visa, designed to promote the transit system’s new credit card integration.) At the time, the decision to cast the popular Oscar winner was met with delight, but, in the wake of the accusations, transit network TransLink has announced that it’s put Freeman’s announcements—which also included comments on things like bus etiquette, apparently—on “pause”.